Well, we’re going to stop you right there. You are not doing anyone any favours by putting yourself into debt over the festive season. 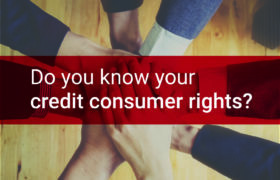 Credit is a great financial tool; but you need to use it responsibly. 1) Budget and Stick to it! We know that the temptation to make everyone’s dreams come true is strong in this season. Who can blame you with all the tinsel and the carols joyfully proclaiming that it’s the most wonderful time of the year? 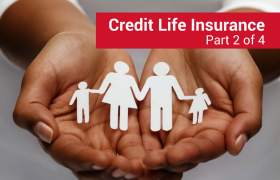 But the best way to make this the most stress-free financial time of the year and to ensure that you start off the new year fresh and debt free is to sit down, realistically look at what your holiday budget is, and stick to what you can afford. No one wants to talk about money, but let’s be frank: bad communication causes the most holiday stress. Don’t be afraid to chat to your relatives and make a game out of it – everyone must buy something for each other that doesn’t cost more than a certain amount. Potluck the lunch – after all, this season is about giving and spending time together and not about things. This one is probably the best, and you can start in January. This may mean you’ll have a lean year this year, but next year you will more than make up for it. 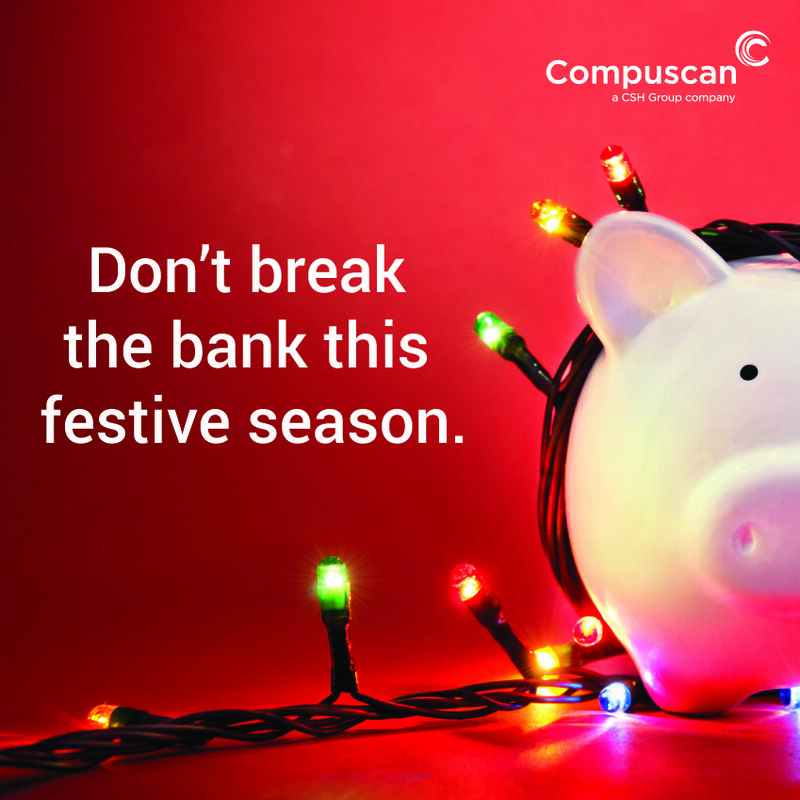 You know what kind of festive season you would like to celebrate, so start saving every month. Make a holiday fund! Figure out how much money you want to set aside for gifts, food, and fun times and, see how many instalments you will need to save that will comfortably fit in your budget – by the time the festive season rolls around again, you’ll be set! Go forth, be merry, and enjoy the festive season! And remember, festive fun doesn’t need to break the bank!